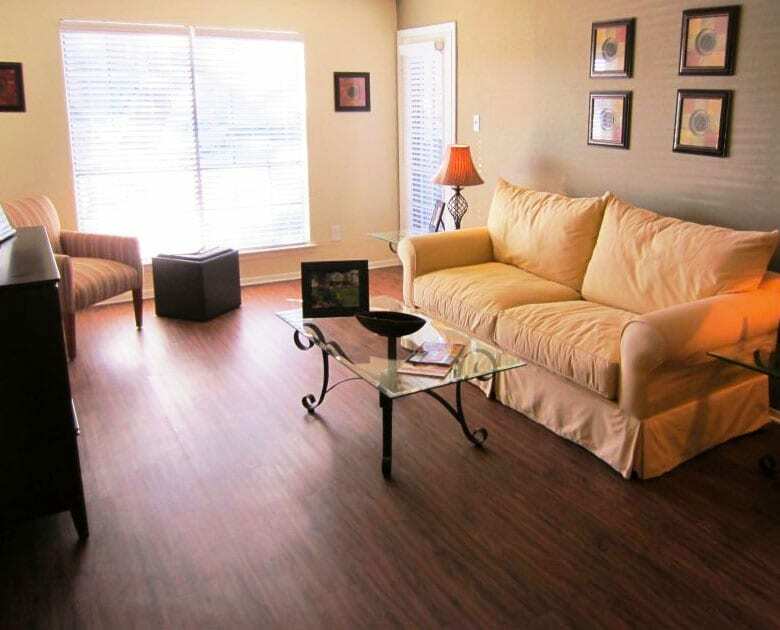 Residential homeowners and commercial property owners trust one name with their laminate flooring needs: Collins Carpets! Laminate has quickly become one of the more popular flooring options on that market today because of its durability and cost-effectiveness, while still keeping that hardwood floor authenticity. 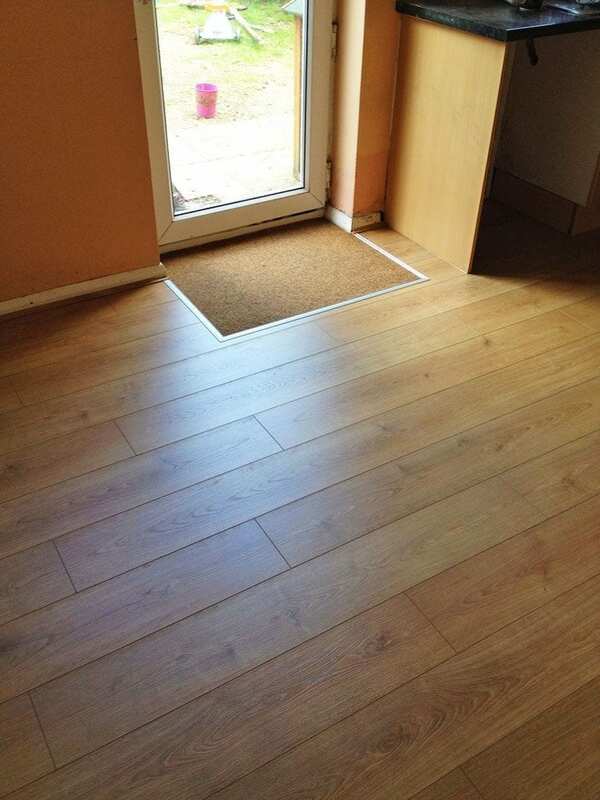 This type of flooring is made with layers that are fused together during a lamination process of head and pressure. Because of this, it has enhanced strength and stability while still keeping your home or place of business beautiful. 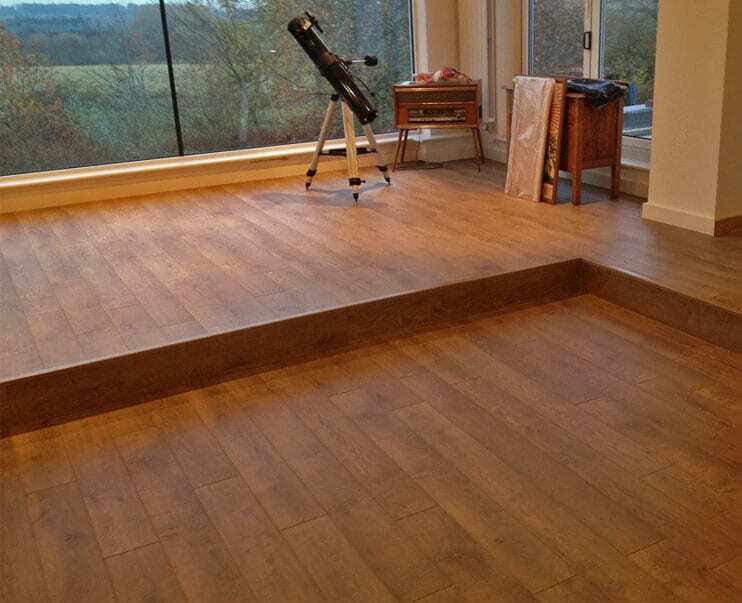 Bedrooms, bathrooms, basements, offices and any other room you can think of are the perfect place for a professionally installed laminate floor. Its versatility and affordability make laminate an attractive option for any floor and makes the perfect treat for your feet! And that goes for everybody! Being a small, family-owned and operated business since 1958, we know what it’s like to be taken advantage of by the big guys. Our promise to you is that we will never leave a job unfinished and we will never make excuses. We haven’t become the premiere destination for flooring installation and cleaning services throughout Bucks County and the Philadelphia area for nothing! Give us a call for a free estimate and you’ll see that from the first interaction to the last, your goals will become our own and we will provide nothing short of friendly, quality service.